The ads may begin running in July, but in Chicago you always know when back-to-school is upon us. 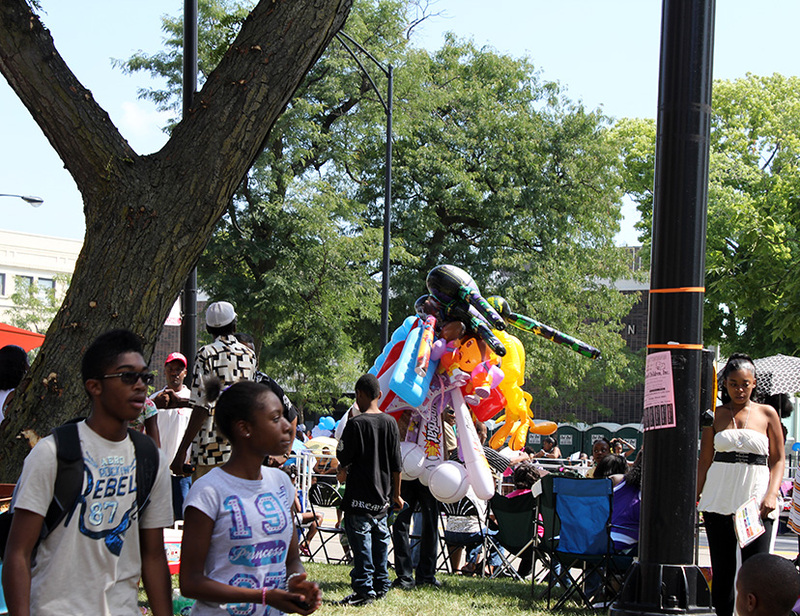 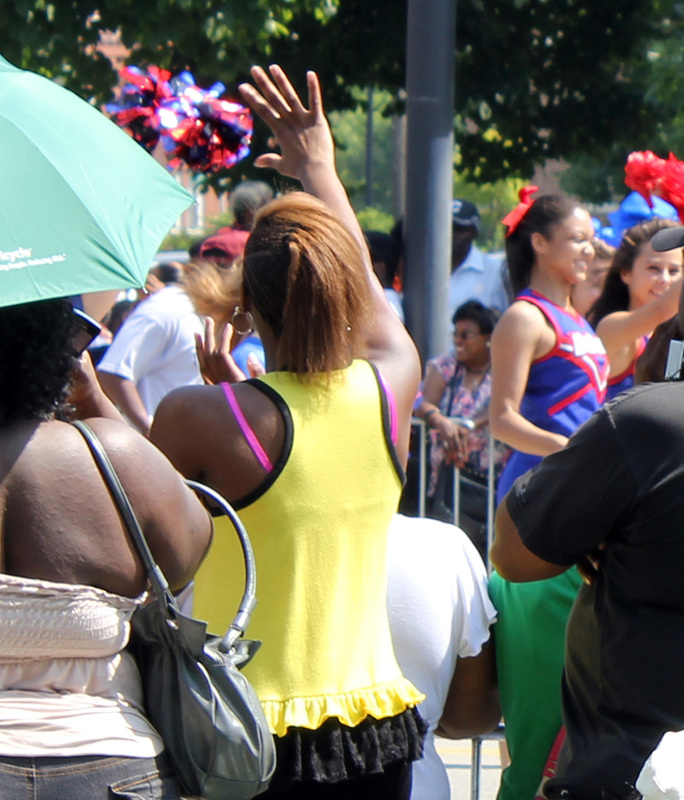 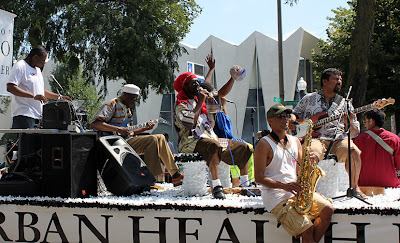 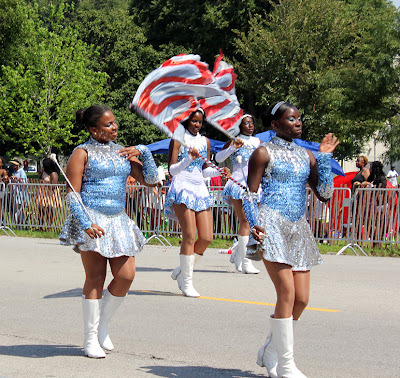 The second Saturday in August marks the annual Bud Billiken parade, Chicago's oldest and arguably largest parade, dating back to 1929. 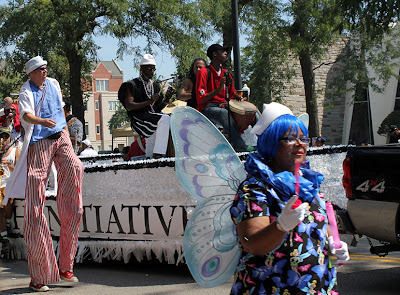 It was started by the Chicago Daily Defender's editor Robert S. Abbott to stress the importance of education to the city's black community. This year's Grand Marshall was Mayor Rahm Emanuel, with the honorary Grand Marshall singer R. Kelly, who talked about sitting on the curb and watching the parade go by when he was growing up in Chicago. 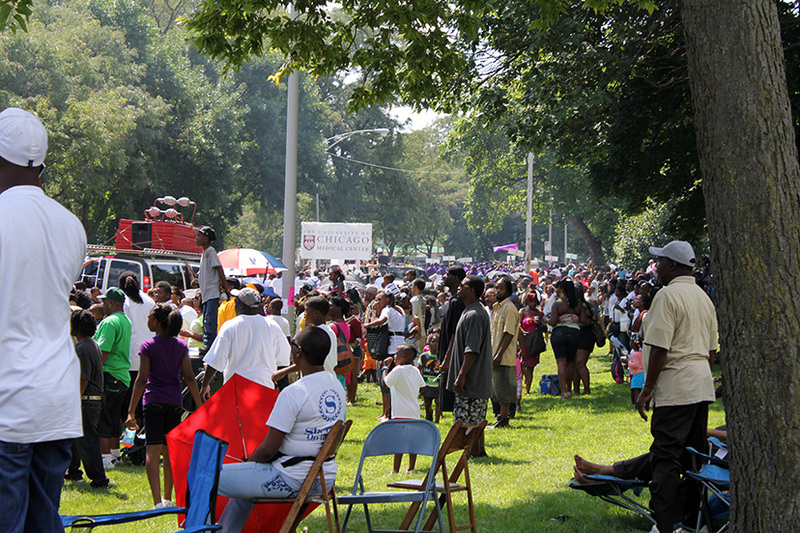 A century ago, what is now Martin Luther King Junior Memorial Drive was one of the addresses for Chicago's elite, and it continues to express that grandeur both through the historic structures and the newer, modernist ones built by black entrepreneurs and church-goers. 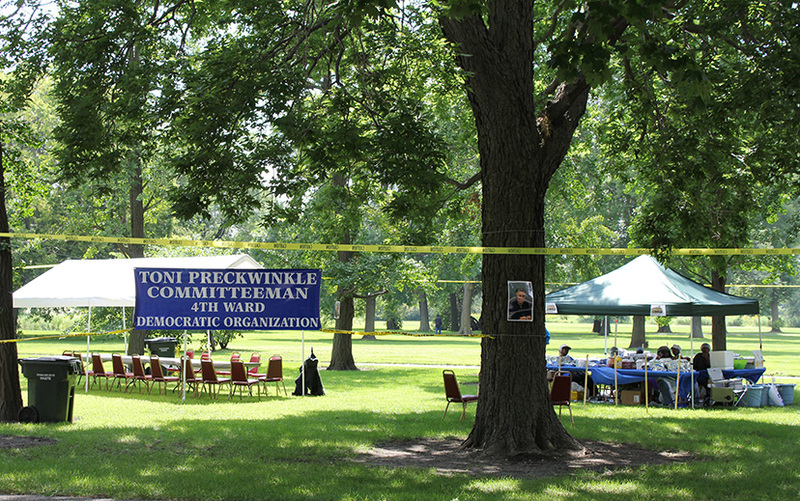 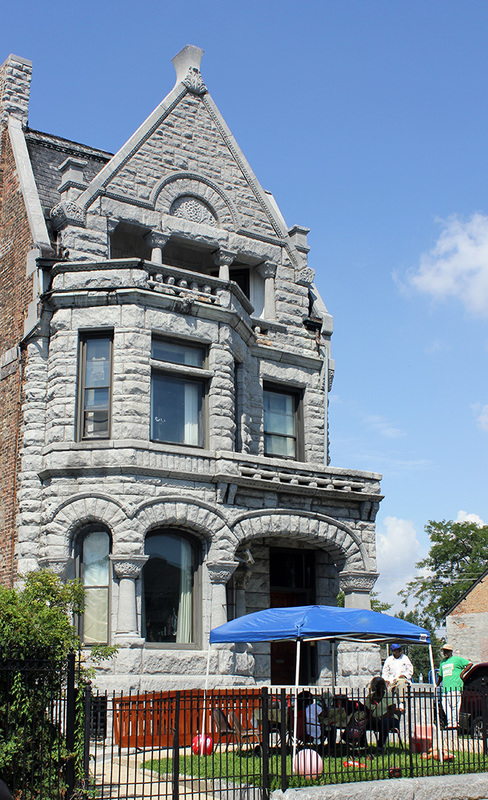 On Saturday, current day residents sat on the stoops and balconies of the grand old mansions watching the parade pass down the street and deep into Frederick Olmsted's Washington Park, a site for picnics later in the day. 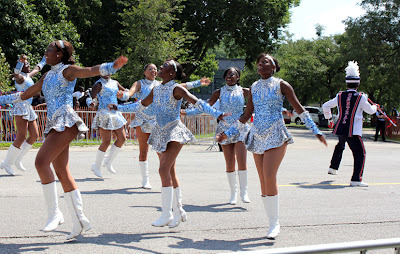 Among the highlights of the parade was the presence of the Rich Central High School marching band from Olympia Fields. 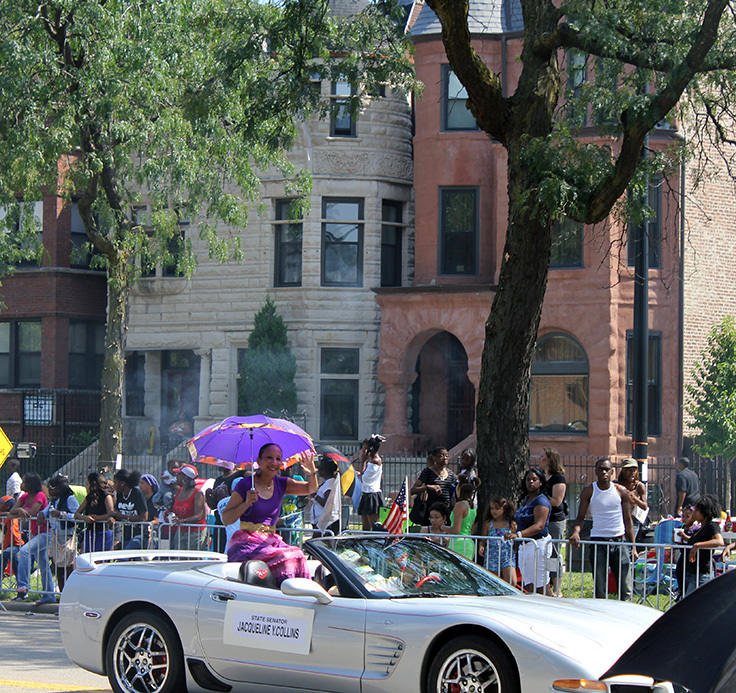 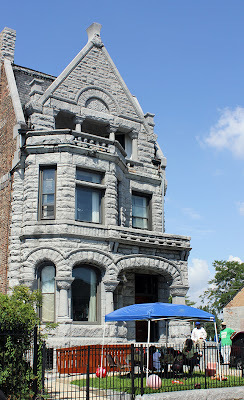 As the parade stepped past 51st into Washington Park, it wended by the recently landmarked Chicago Orphan Asylum Building from 1898 from Shepley, Rutan & Coolidge, which originally included a large back garden and a series of similarly styled "cottage" buildings demolished in the 1950's to make way for a high-rise. 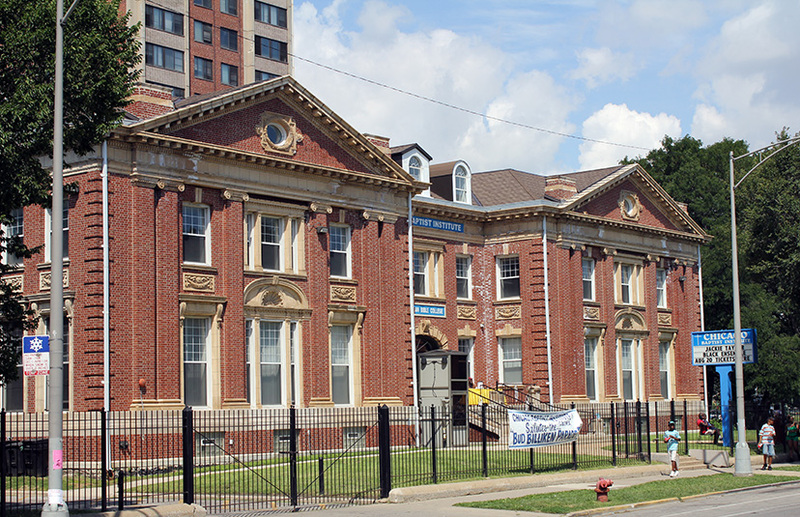 In the 1940's, it was Parkway Community House, a community center that founding director Horace R. Clayton, Jr. made into one of the cultural centerpieces of the Chicago Black Renaissance. 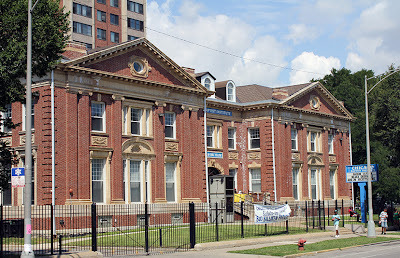 Since 1957, the structure has been home to the Chicago Baptist Institute.